The CRCA Board is pleased to announce that eleven CRCA members were crowned New York State Criterium Champions at last weekend's CRCA Grant's Tomb Criterium. Congratulations to all of the winners. These results once again underscore the quality of the riders who comprise the CRCA. If you would like to join this community, please visit Join CRCA. We once again thank the sponsors of the 2018 edition of the event, Rapha and Roka. M Boys 17-18: Billy Taylor, Star Track NYC. CRCA Roka Grant's Tomb Criterium Registration is Open! Registration is underway for the 2019 edition of the CRCA ROKA Grant’s Tomb Criterium! 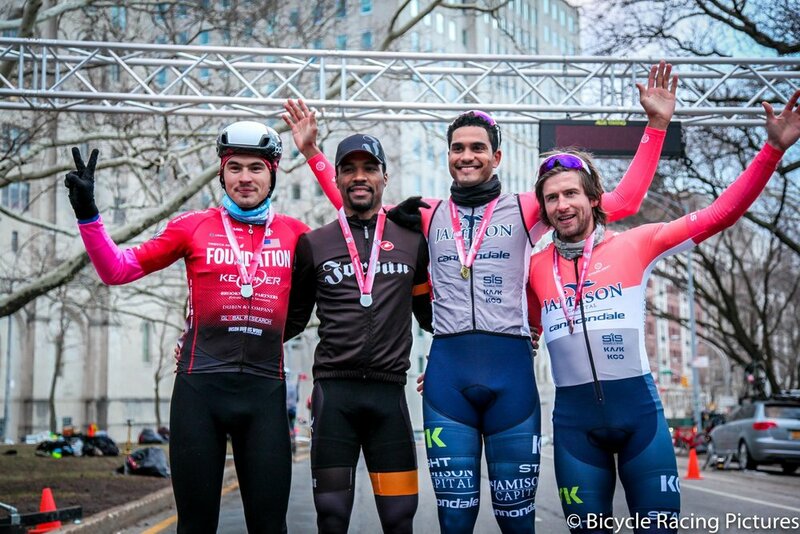 The CRCA Board is pleased to announce that eleven CRCA members were crowned New York State Criterium Champions at last weekend's CRCA Grant's Tomb Criterium. Early registration discounts for the 2018 edition of the Roka Grant's Tomb Crit p/b Rapha expire tonight at midnight! Grant's Tomb Registration Now Open! Registration for the CRCA Roka Grant's Tomb Criterium p/b Rapha is now open! Century Road Club Association (CRCA) is pleased to announce that the upcoming Grant's Tomb Criterium will serve as the 2018 New York State Criterium Championship.